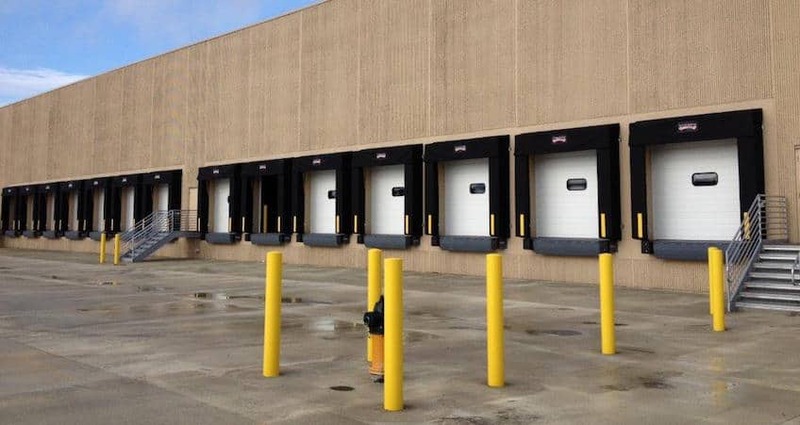 Sectional steel overhead doors are the most commonly used doors for exterior commercial applications, as they have the widest array of options, and range in styles from ultra-modern to traditional. Individual sections can be replaced when damaged; making them a practical solution in high traffic and active environments. A good place to begin is with our most popular ThermaCore line. ThermaCore doors are highly rated for thermal efficiency, air infiltration and wind load resistance, making them stand up well to Minnesota weather. 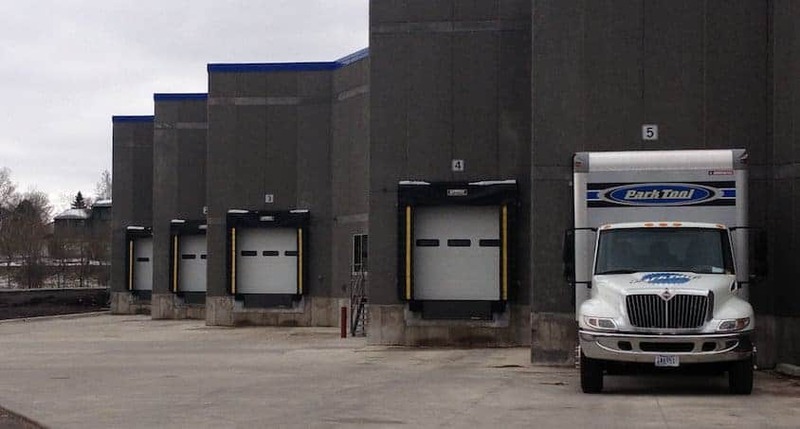 On the other hand, if you know exactly what you are looking for in a sectional door, you can review specific door specifications at Overhead Door Company’s website.